New Winter 2018: Celebrate a young player who is working hard to improve her performance on the court with this basketball ornament personalized just for her. 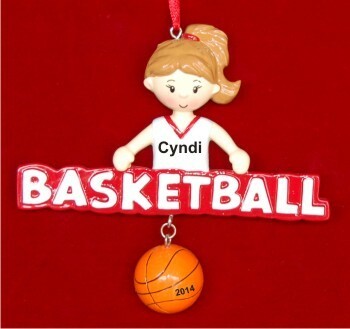 The talented basketball girl personalized Christmas ornament features a pony-tailed player about a hoops banner and basketball. Like many of our sports ornament personalized for added significance, this one arrives in our plush velvet gift bag. 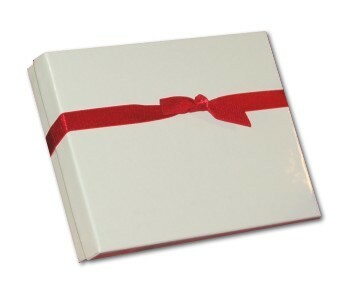 An artist will hand-paint the custom details you provide, so the gift she receives will be truly unique. The girls basketball personalized Christmas ornament is perfect for the beginning or end of the season or as a holiday or birthday gift too.